The Versetta Stone palette is inspired by places around the world and the colors and textures unique to each. 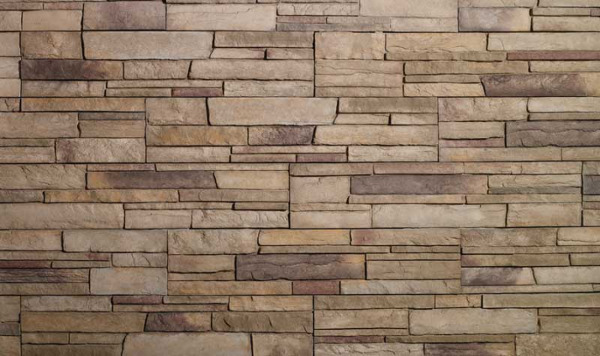 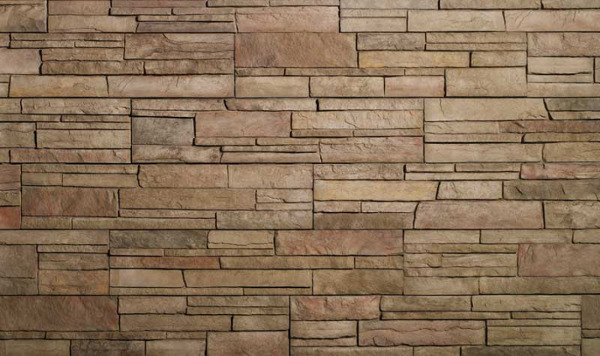 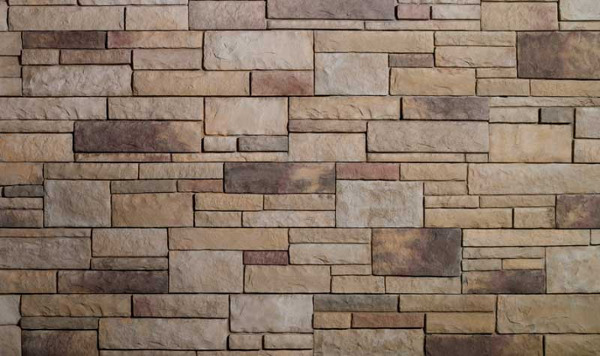 We bring that authenticity to our stone veneer through patterns and stone shapes that precisely replicate natural stones. 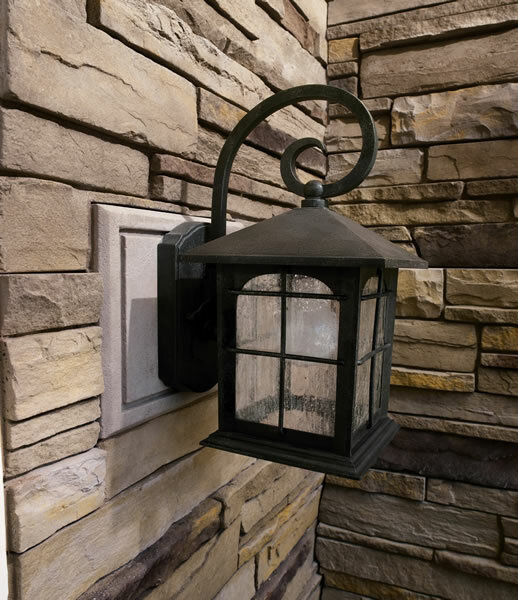 Cast in molds and hand colored with iron oxide pigments, we capture the subtle nuances found in nature. 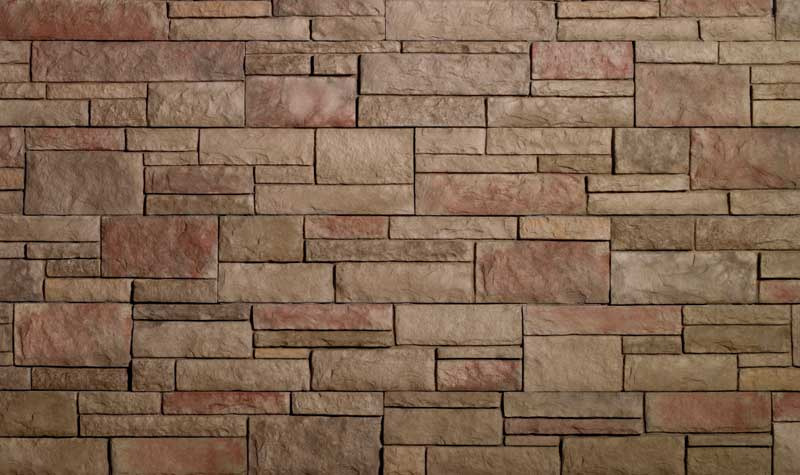 And, just like real stone, Versetta Stone™ panelized stone veneer withstands the normal weather in any climate. 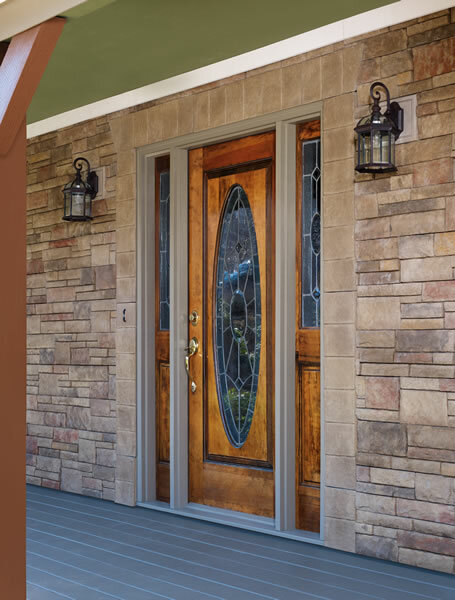 The difference? 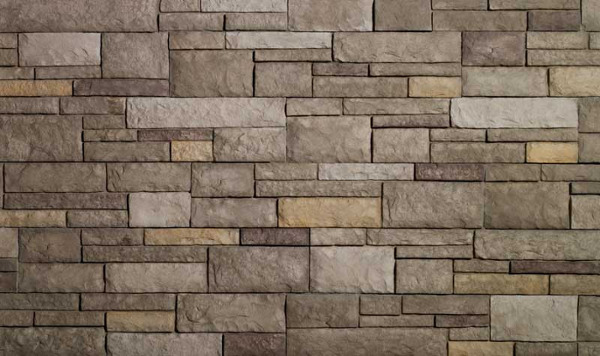 Versetta Stone™ panelized stone veneer is made of lightweight aggregate materials, which are approximately one-quarter the weight of full-thickness stone. 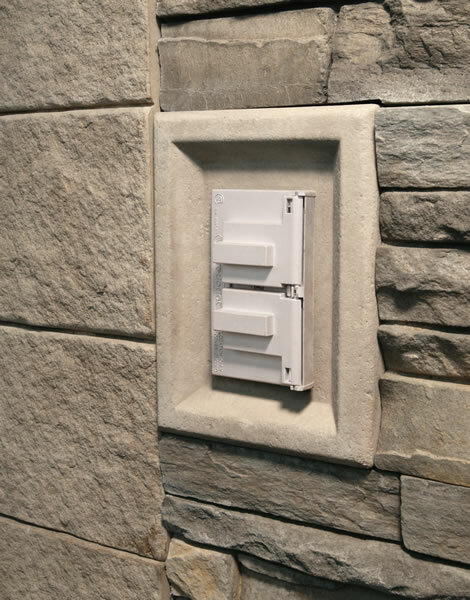 The light weight and mechanical fastening system allows your contractor to install Versetta Stone™ panelized stone veneer without building footings for support, making it ideal for remodeling your home. 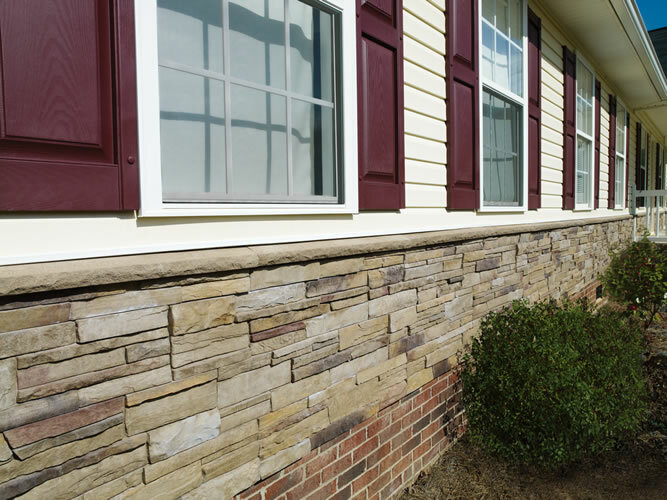 Every project must come to a finish. A perfect finish. 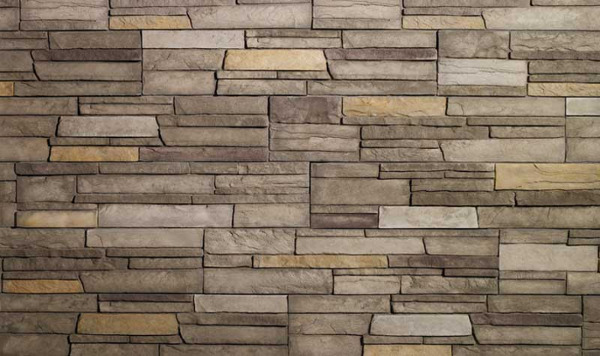 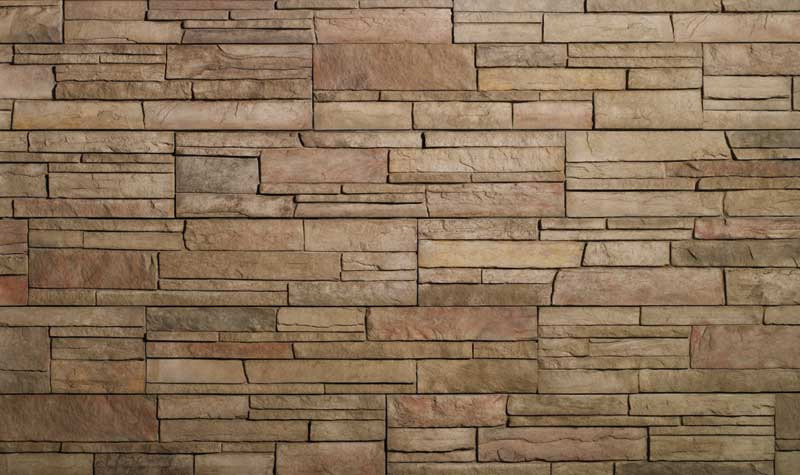 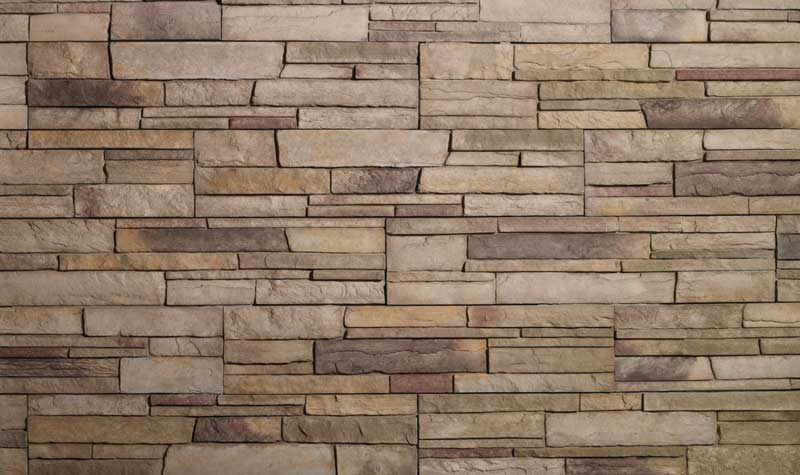 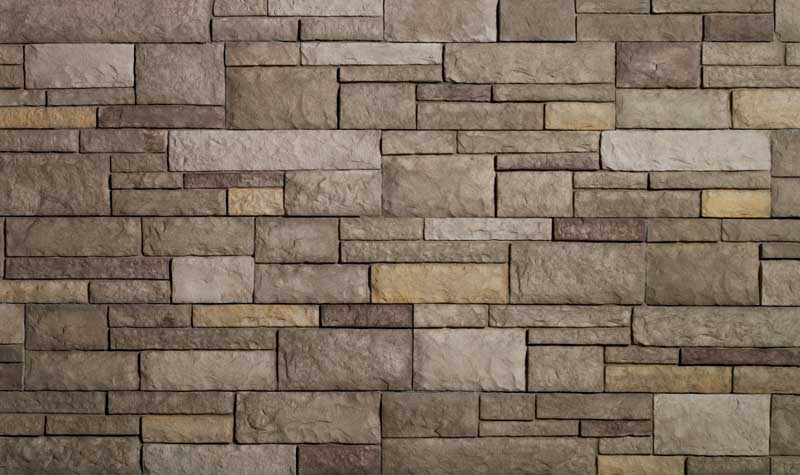 Versetta Stone™ panelized stone veneer trim and accessories add the detail that replicates the look of authentic stone masonry and craftsmanship.